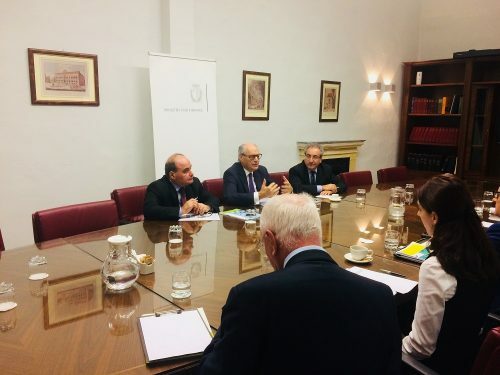 Minister for Finance Profs Edward Scicluna welcomed Mr Leo Brincat, Member of the European Courts of Auditors at his office. 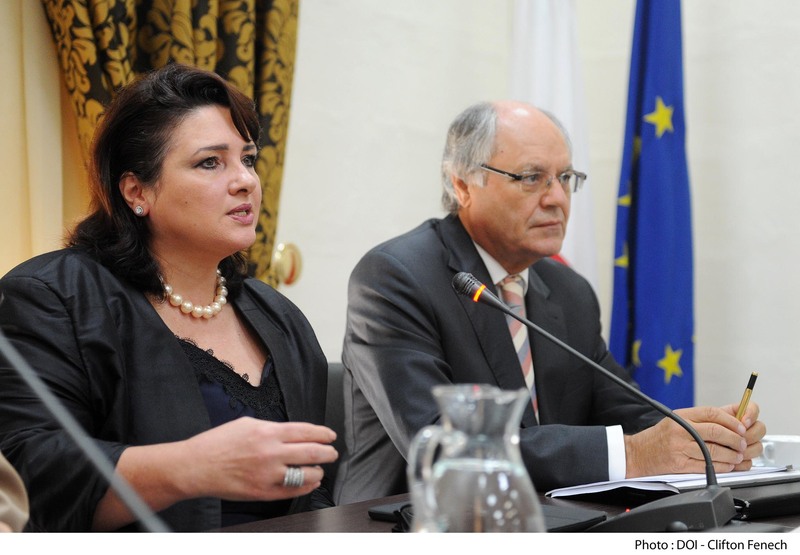 Mr Brincat presented Minister Scicluna with a copy of the Annual Report of the Court of Auditors for 2017. 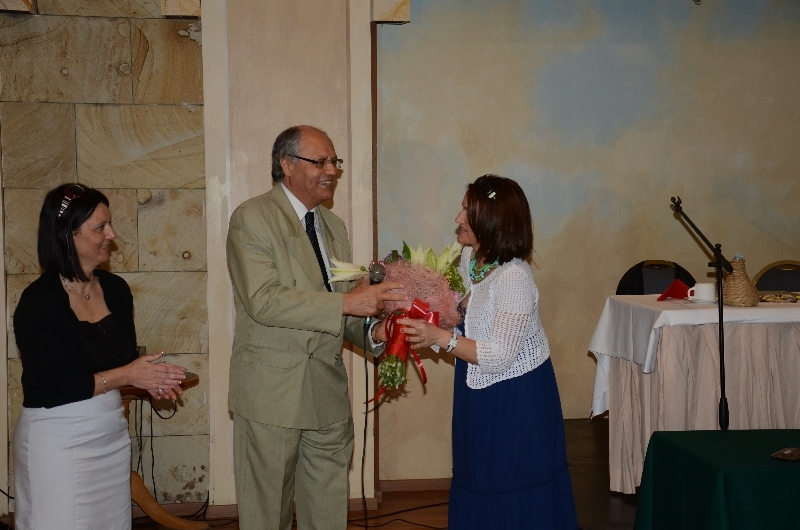 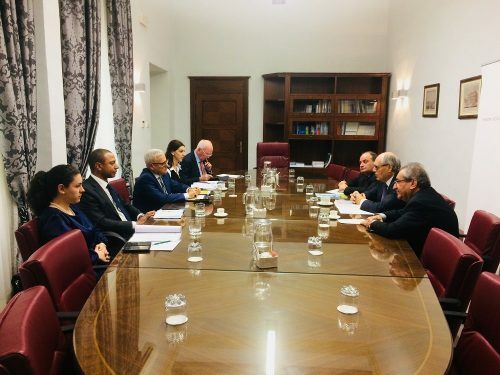 Mr Leo Brincat was accompanied by his Head of Cabinet Mr Romuald Kayibanda, his Attaché Ms Annette Farrugia, his assistant in the private office Dr Alison Gauci and European Union Court of Auditors Spokesperson, Mark Rogerson. 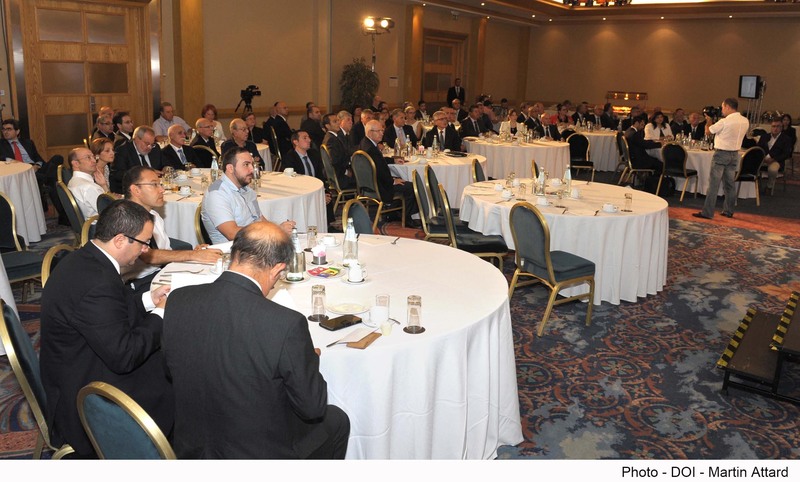 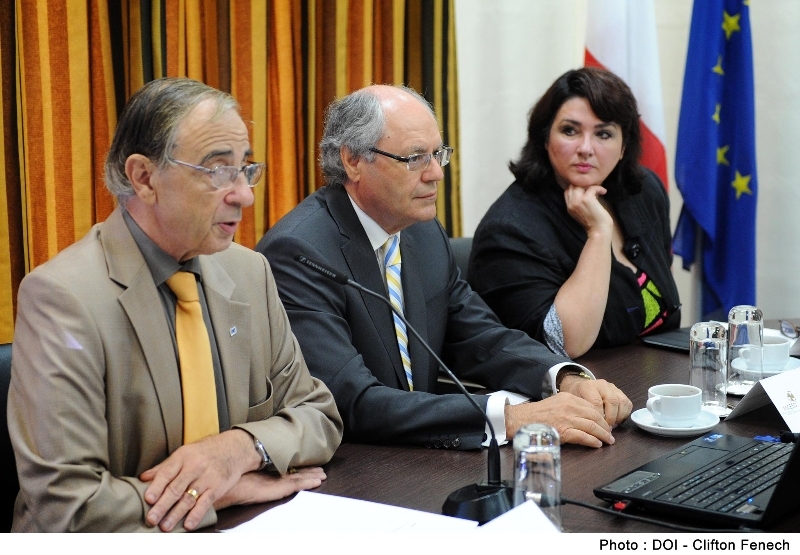 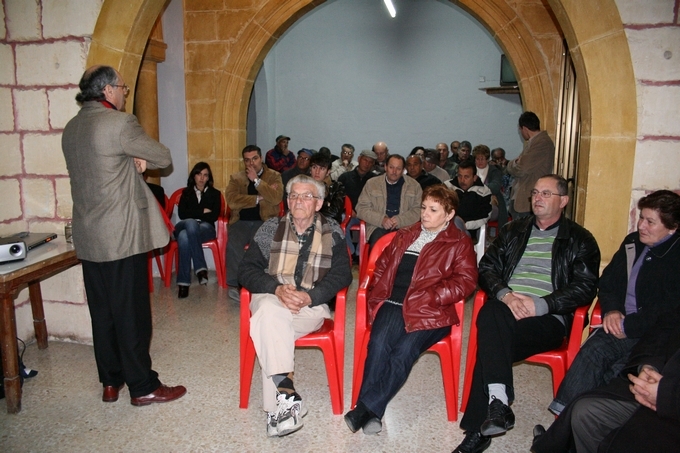 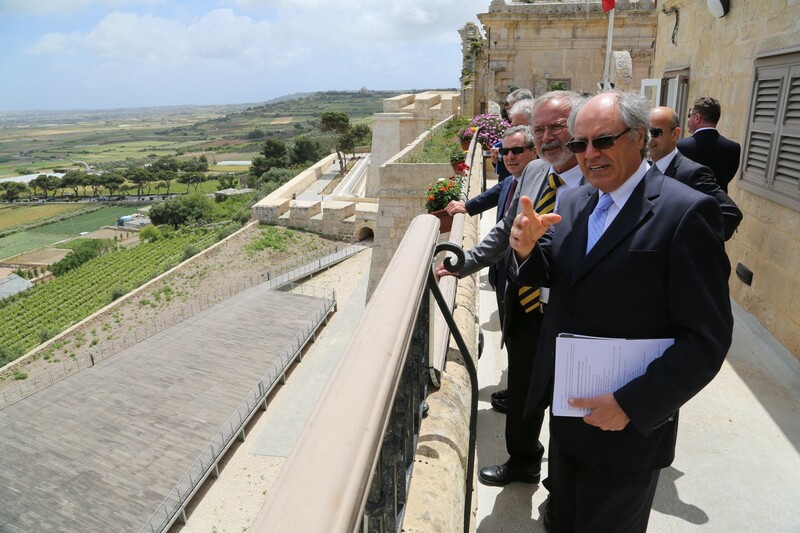 Minister Scicluna was accompanied by his Chief of Staff Dr Paul Debattista and Permanent Secretary Mr Alfred Camilleri.